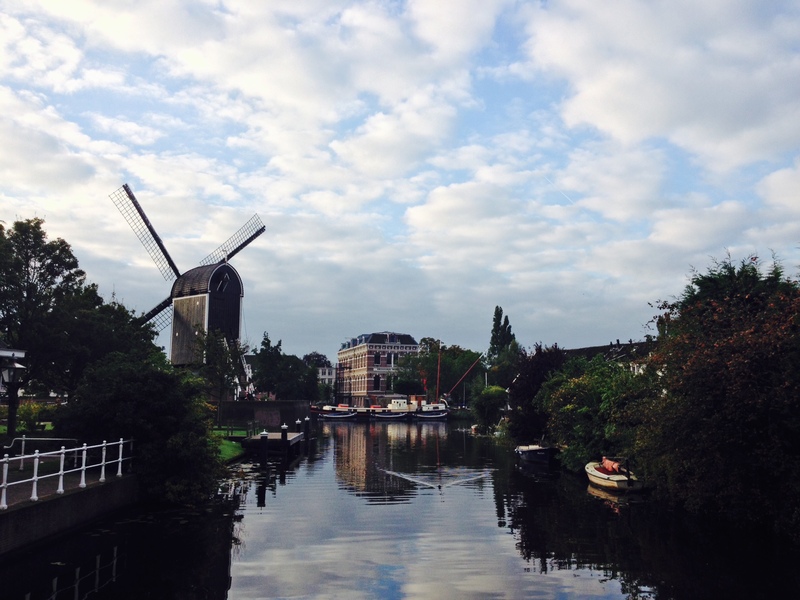 Leiden Morning – Where is Naoko? Beautiful view from a bridge, taken on our way to WordCamp Europe venue. It looks like a toy! It does! Leiden is a cute little town.